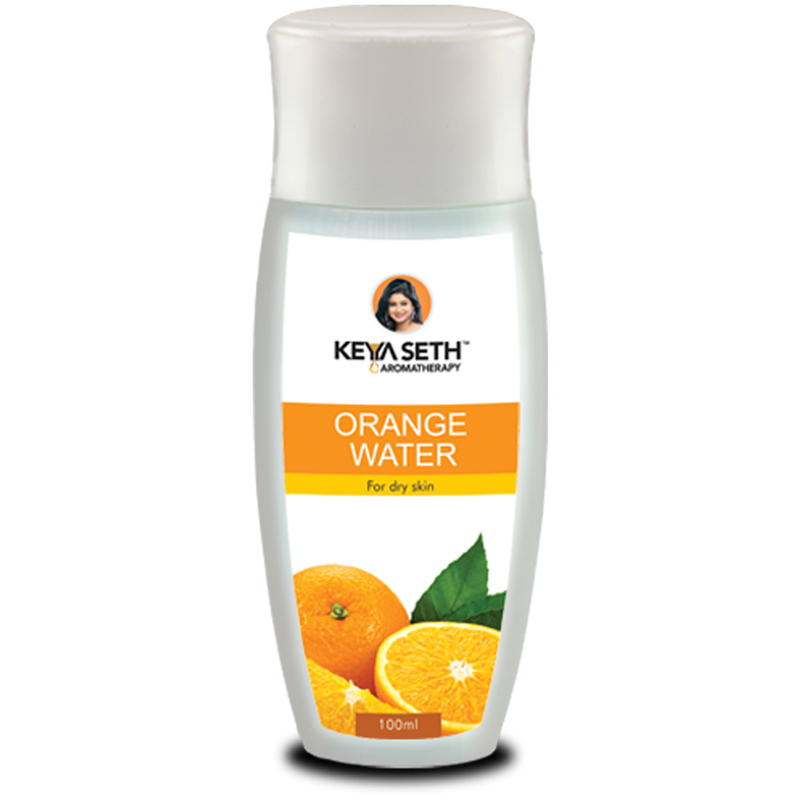 Enriched with Citrus sinensis and Daucus carota, Aromatic Orange Water cleanses and tones dry, lifeless and pale looking skin. It penetrates into the inner layers of skin and provides the required nourishment. Skin becomes firm, smooth and lively.